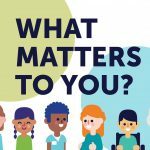 Home > Blog > Campaigns > “What Matters to You?” is Back! 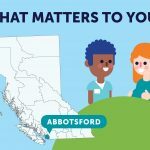 Last year, our network went above and beyond to share the importance of shifting the focus of care away from asking “What’s the matter with you?” to “What matters to you?”. Patient partner Bob Strain took up the challenge to better his health care community by spreading the word to local health care providers, encouraging conversations in his community and supporting personnel at Abbotsford Regional Hospital. In the Island Health region, patients and staff of all ages shared their stories, which was documented on a beautiful patient experience tree. All across the province, our patient and health care partners took action, promoting dialogue and deep listening between providers and patients. This year, we’re hoping for the same enthusiasm from patient and health care partners – only this time we’ll be asking this important question every day! Interested in learning more about how you can get involved? On Wednesday, April 11, we’ll be hosting a virtual launch for “What Matters to You?” – see the agenda here! Anders initiated “What Matters to You” Day for health care services in Norway in 2014, an initiative which has since spread to over 30 countries and counting. 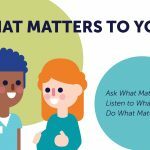 Lillian, along with her team, participated in “What Matters to You?” Day in 2017 and have incorporated the question into their practice each and every day. Linda will speak about the power of asking, “What matters to you?” and its impact on the care of her father. Don’t miss out – register for the webinar today! As a bonus, we will randomly give away 10 free #WhatMattersToYou t-shirts to attendees! See you on April 11! This one question has launched an international initiative that we are proud to be a part of for the second year in a row. 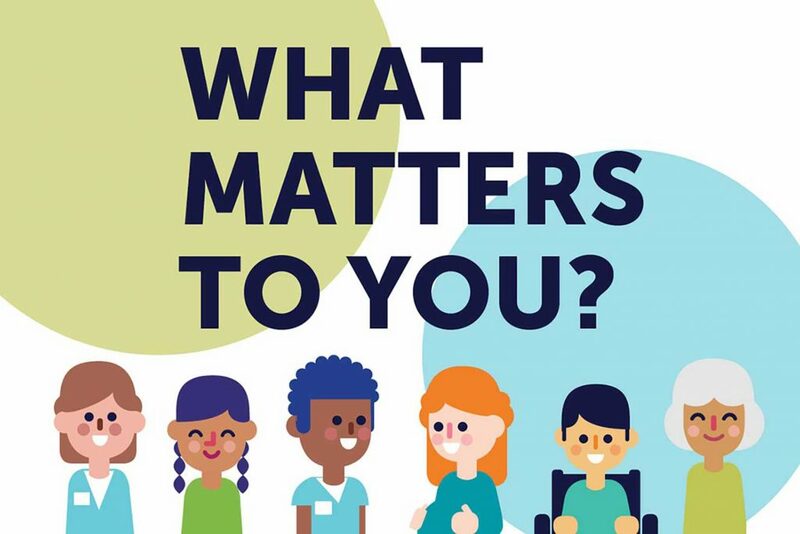 “What Matters to You?” Day started in Norway in 2014, with the goal of encouraging meaningful conversations between patients, caregivers, and families, and their health care providers. From Norway it expanded to Scotland, Brazil and beyond! What began as a national effort has gained momentum as an international movement with over 30 countries around the world participating. This entry was posted in Campaigns and tagged Campaigns. Bookmark the permalink.